. استمتع بالخدمات الراقية والضيافة التي لا مثيل لها بهذا الفندق في أوكلاند. تتضمن الميزات الرئيسية في هذا الفندق: تسجيل وصول/خروج سريع, تخزين الأمتعة, واي فاي في المناطق العامة, صف السيارات, خدمة الغرف. في Quest On Eden Hotel غرف نوم يزيد عددها عن 25 صممت بذوق وعناية لتوفر لك كل وسائل الراحة . بعضها يحتوي أضاً على تلفزيون بشاشة مسطحة, غرف لغير المدخنين, تدفئة, مكتب, شرفة/ تراس. كما أن مجموعة الخدمات الواسعة الموجودة في الفندق لضمان راحتك تترك لك الكثير من الخيارات لقضاء وقتك أثناء فترة إقامتك. إن Quest On Eden Hotel هو خيارك لخدمة الفنادق الراقية في أوكلاند. سيقوم مكان الإقامة بإجراء حجز مسبق لمبلغ من بطاقة الائتمان الخاصة بقيمة 200 دولار نيوزلندي كمبلغ تأميني في غضون 3 أيام قبل وصولك ثم فك إلغاء المبلغ المحجوز بعد المغادرة. 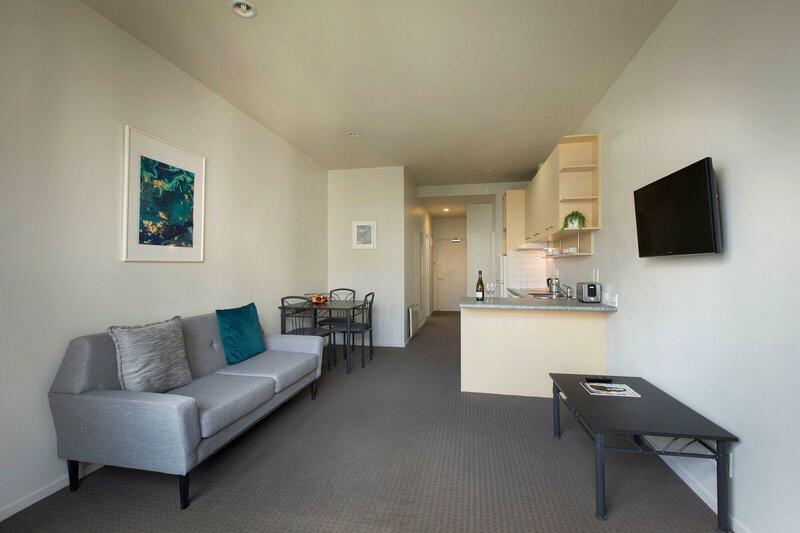 If you are attending graduation of Auckland University, you can choose to stay here. Very close to the campus. But remember to book your parking if you are driving, cuz it’s impossible to find a parking spot nearby. Bus stop is near too. I arrived there around 5:30pm and had to wait for someone to turn up to reception. I paid for the room in full in advance and they still took $200 deposit, which takes up days to hit your account again. The room was west facing (room 5B), so the sun made the room unbearably hot with no air conditioning, only a fan which I couldn't believe. I only stayed 5 nights and the room was only cleaned once. It's on top of a big hill in Auckland but that's not their fault. I will not be staying there again. i have one bedroom service apartment with livingroom and kitchen. all the things i need for cooking available. and all the staffs are very friendly and helpfull. if i come to auckland again, i will consider to stay at this place. The receptionist gave us a very good impression when we arrived. He’s friendly and helpful. The room is unexpectedly nice, new and clean. It’s also very close to town center. Highly recommended. Nothing to complain. All good but we feel only a limited amount of WiFi is somewhat irritating given the technological age in which we live. 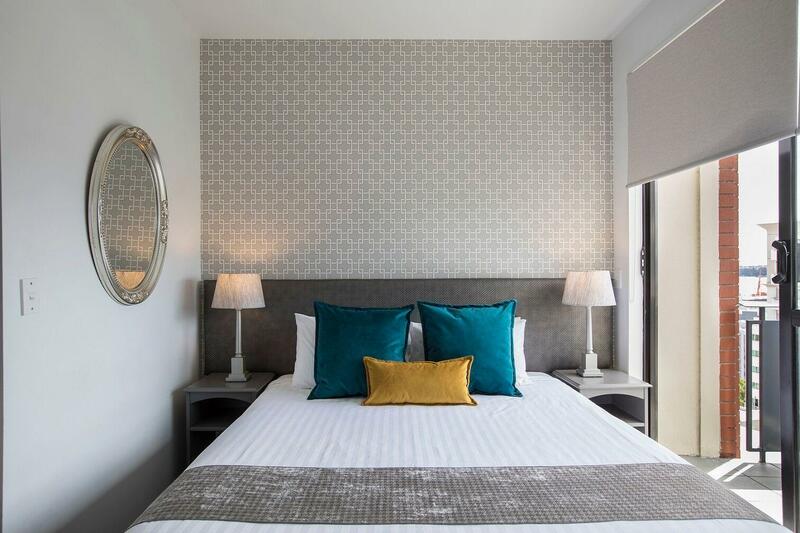 Serviced apartments that have what you need for extended stays (kitchen, laundry etc). Staff were all friendly and helpful. 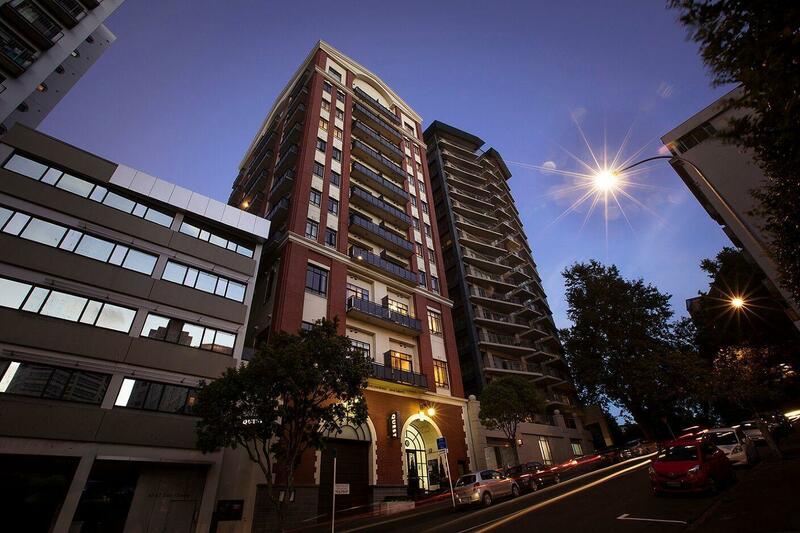 Stay here each trip to Auckland, good central location for business. Close to restaurants. Old property with mold in the bathroom. Good location, friendly staff and good size. Good value, no frills, relatively easy parking on the streets around the hotel. The room is clean and well equipped with dish washer and washing machine . Really enjoy staying here. The people was helpful and nice. Rooms are a bit dated, but service is good and location perfect. 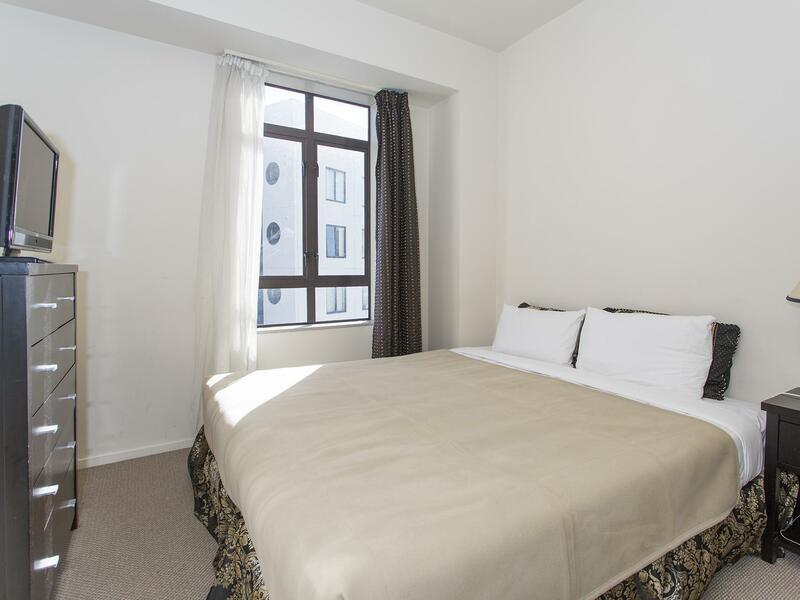 Walking distance to heaps of restaurants and shops. Stayed here last couple of trips to Auckland. Good walking distance to a lot of shops and restaurants. Rooms a little dated, but overall good place. Verything we needed close totown centre. We got there and somehow someone else was on our parking spot, horrible space by the way. Hot water runs cold after 10 minute shower. And the staff lacked of good customer service ettiquette. We expected more as it was a Quest franchise. Quite disappointing really.